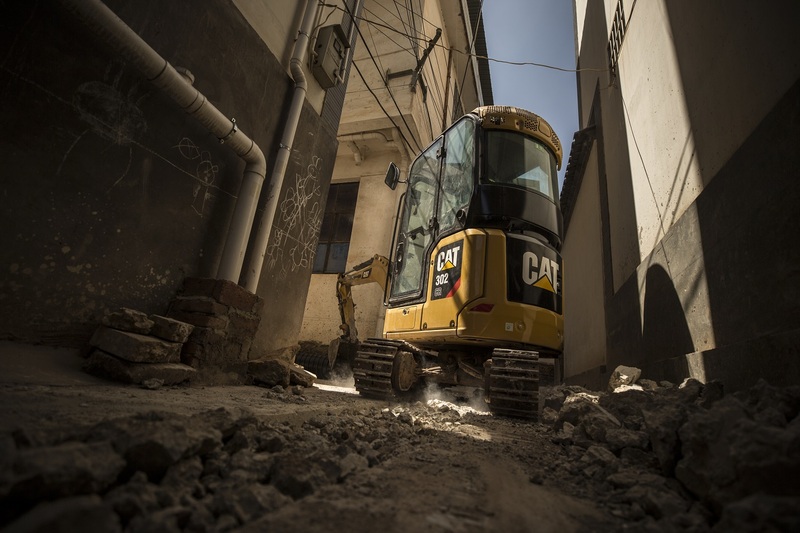 Cat® Certified Used Equipment is only available through Cavpower in South Australia. 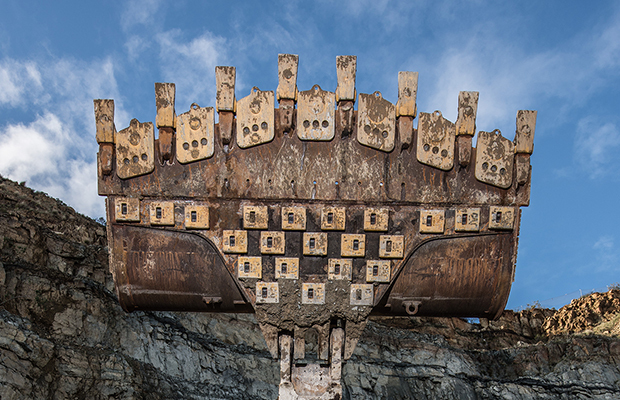 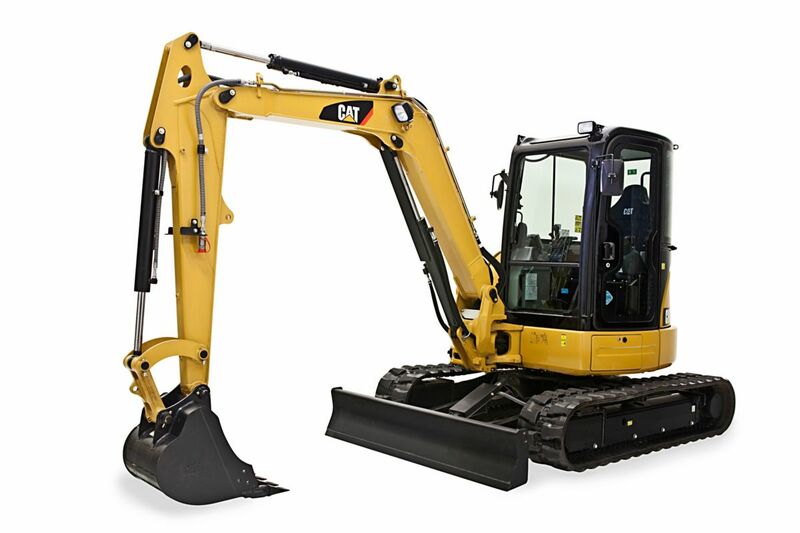 These machines must pass a thorough and rigorous Caterpillar inspection programme to achieve the certified status. 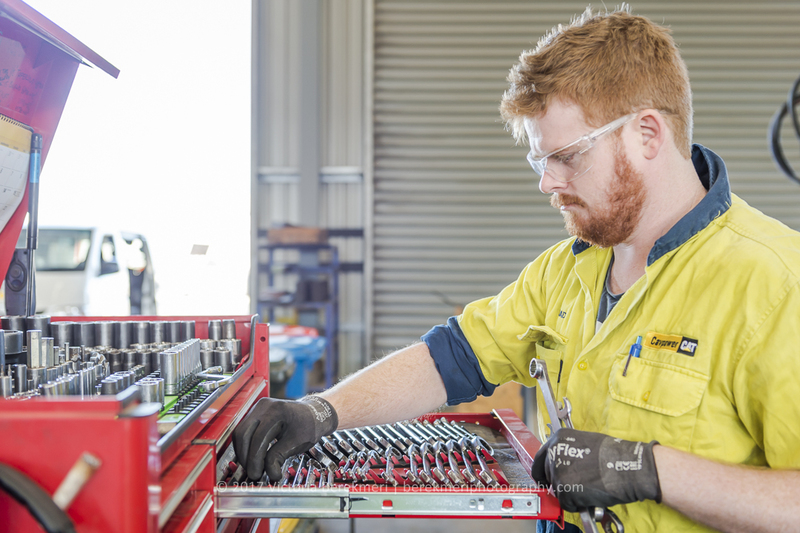 Every machine is serviced by Cavpower’s certified technicians using the latest tooling and technology and genuine Cat parts.